Looking to try the top pubs around? Hoodline crunched the numbers to find the top pubs in Raleigh, using both Yelp data and our own secret sauce to produce a ranked list of where to satisfy your cravings. Topping the list is Trolley Pub Raleigh. 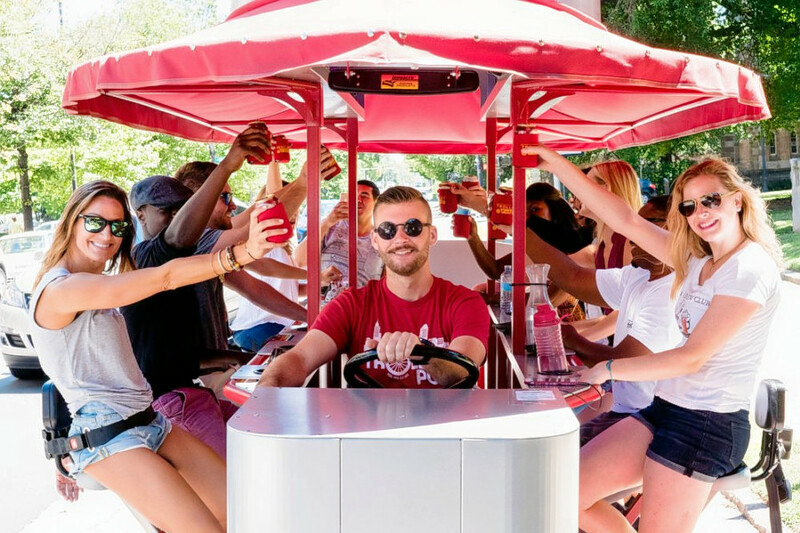 Located at 323 W. Davie St., the mobile pub is the highest rated pub in Raleigh, boasting 4.5 stars out of 121 reviews on Yelp. The pub crawler offers two routes: Downtown and Glenwood. Along the way, riders can choose up to three stops during the tour, including breweries, pubs and restaurants. Private tours are also accommodated by Trolley Pub Raleigh. Click here for a full list of offerings. 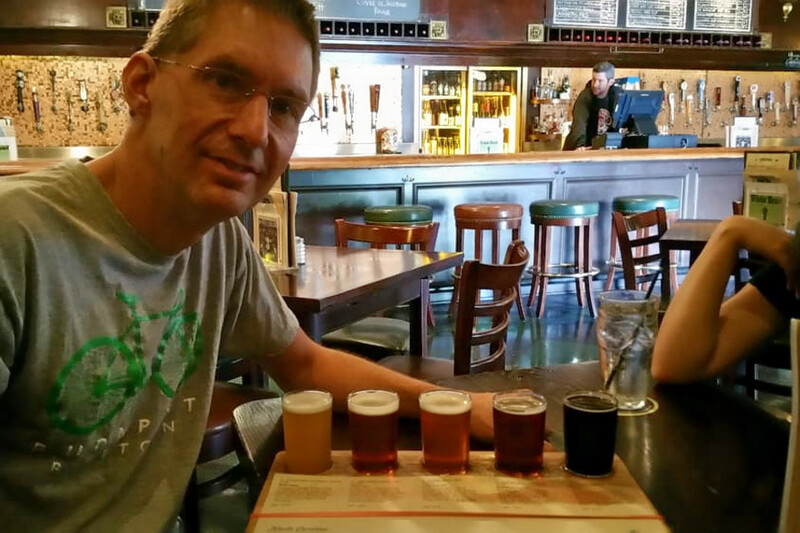 Yelper Dede L. said, "We had a great experience on the Trolley Pub! We loved that they had a store to buy lots of different local beers when you check in. They packed them in a cooler for us an loaded them onto the trolley! This was a really nice touch that trolley pub services I've used in other cities didn't offer!" Next up is Flying Saucer Draught Emporium, situated at 328 W. Morgan St. With four stars out of 394 reviews on Yelp, the pub and traditional American spot has proven to be a local favorite. This spot serves up a long list of local and international brews. Take a gander at the full menu here. Food options include appetizers, pizzas, sandwiches and entree plates. It also offers Sunday brunch from 11 a.m.-3 p.m.
Laura M., who reviewed it on Nov. 2, said, "Very cool scene. Visiting from out of town, and the staff was very helpful and friendly. Would recommend this place to friends who enjoy a pint or two on occasion! 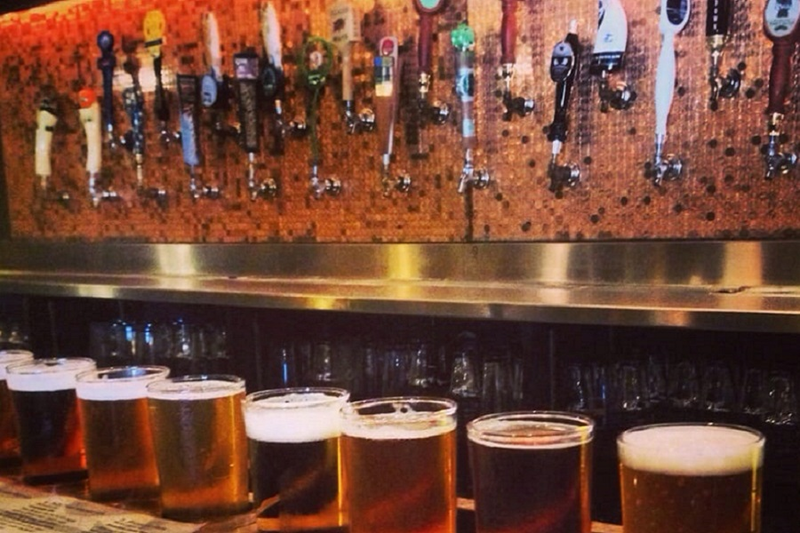 Can't comment on food as we stuck to sampling the plethora of beers they have on tap." 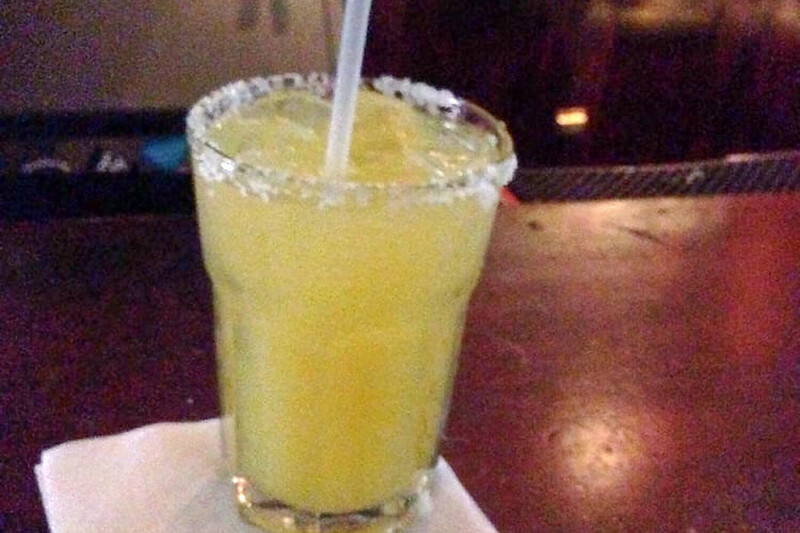 Landmark Tavern is another go-to, with four stars out of 56 Yelp reviews. Head over to 117 E. Hargett St. to see for yourself. This spot offers a variety of beer, wine and cocktails. Landmark Tavern's back patio has received positive attention from Yelp users. Landmark Tavern is open from 3 p.m.-2 a.m. daily. Amanda S. wrote, "This is a tavern, plain and simple. And a very cool one at that. Gary the bartender had the best playlist I've ever heard! Very friendly with our group, loved talking music with him."